Lights, camera, ACTION! 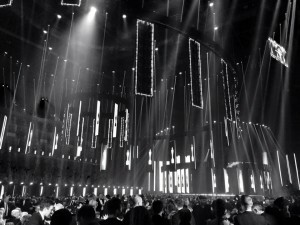 This years BRITs was incredible. 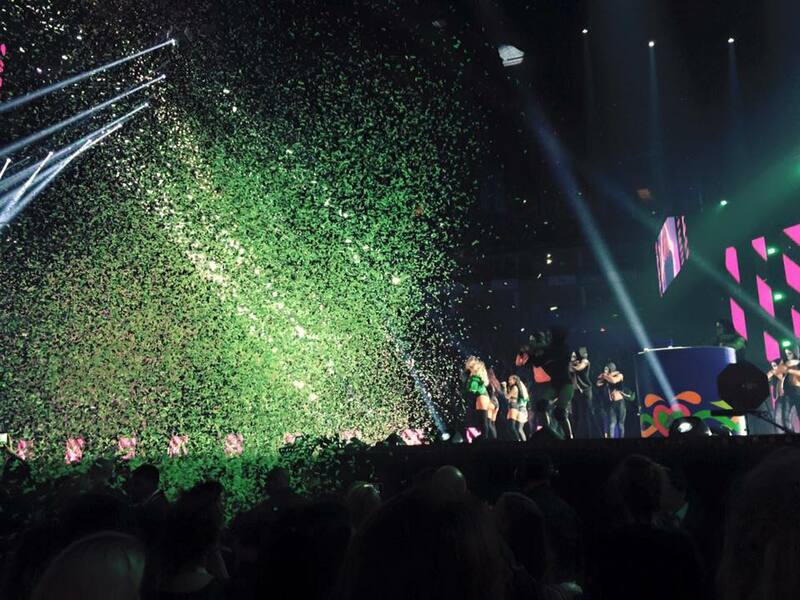 Staged at London’s magnificent O2 Arena, the evening was a celebration of a hugely successful year for British music, as well as saluting and crediting music from all over the world. It’s 3 years on the trot for Event producing the merch for the BRITs and this year was another triumph. The t-shirts featured nominee emoji’s and also had their relevant hashtags, which were all over Twitter on the night! Our web shop is still selling so why not have a gander and see what we have got for you? 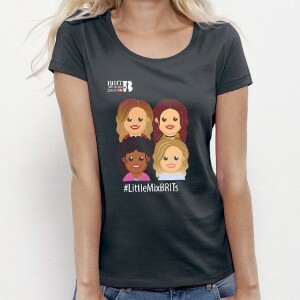 *LittleMix fans- T-shirts are now at £15…wink wink, nudge nudge. After running around the O2 for hours with our feet covered in blisters, we finally got to enjoy the spectacle of the night. Ant and Dec were hilarious! 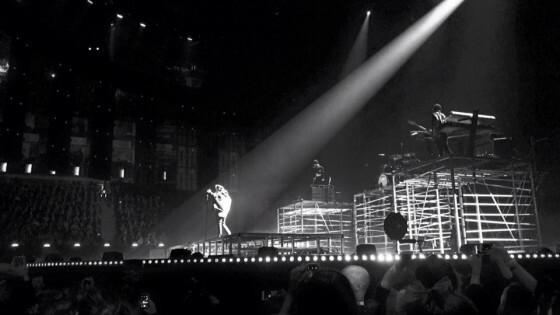 The Weeknd rocked the BRITS School, Coldplay got everyone dancing and Bieber, well it was hard to hear Bieber over his screaming fans! 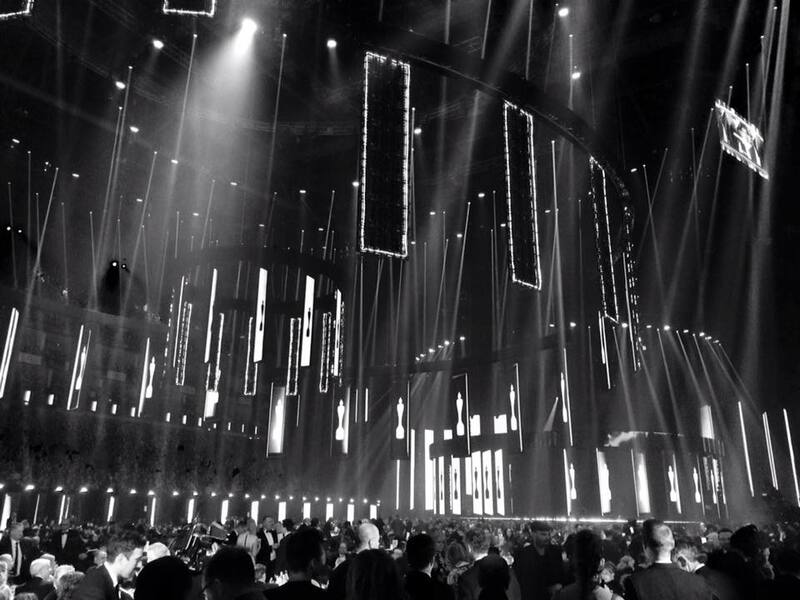 Adele was the queen of the awards on the night and David Bowie was honoured well by Gary Oldman, Annie Lennox and a mesmerising tribute from Lorde. Check out our Facebook page to see all our pictures from the night and don’t forget, merchandise is still available online.